Staff are well versed in their field and great customer service. Very customer friendly. Eager to assist in solving issue. They just know what they are doing and are fast at figuring out what needs to be done to resolve the problem! The cost was a little high but I trust them so it’s all good. Great price. On time. And it worked. Great service as well. They were able to get all my files off a broken usb drive which saved my life! Highly recommend this place, they are knowledgeable, friendly, and fast. Great people. Excellent work. Fast service. Very courteous and friendly, and was able to fix in a timely fashion. 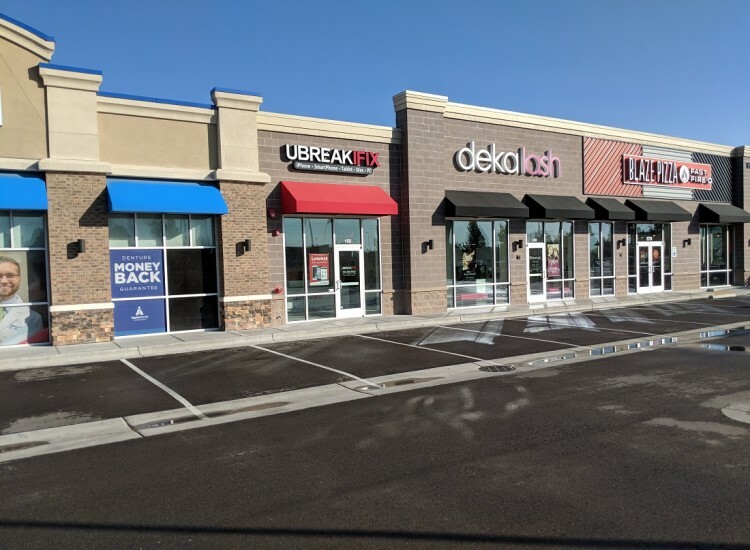 If you’re looking for a professional and affordable repair for your smartphone, tablet, computer or gaming console in the Nampa area, look no further than uBreakiFix Nampa. If your screen is cracked, your battery could use a replacement or your device is no longer working after water damage, we can fix it. Don’t spend your hard earned money on a new device when a repair from uBreakiFix can make yours as good as new. We use the highest quality parts and our technicians are trained to fix any device, even brand new ones, so there’s no repair we can’t tackle. 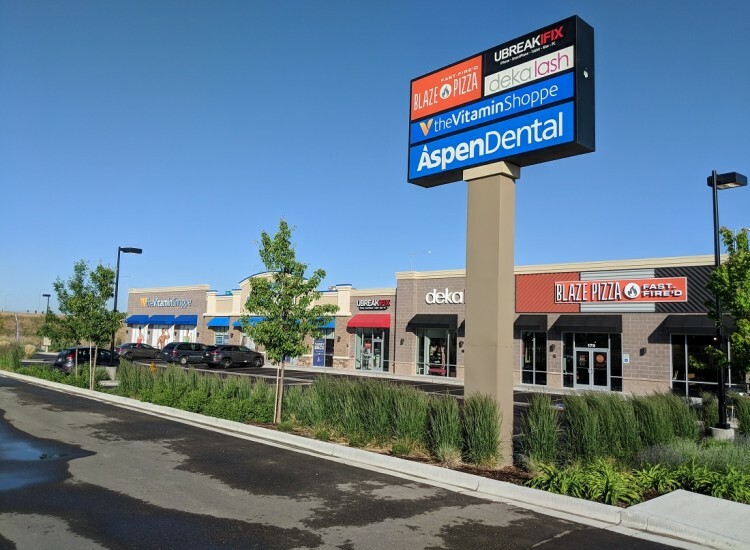 uBreakiFix Nampa is located on the southeast corner of the Karcher Road and Midland Blvd intersection. You can find us between Blaze Pizza and The Vitamin Shoppe. Our repair process is designed to be quick and easy. We perform a free diagnostic service on every device to make sure that we know exactly which repair will best solve the issue you are experiencing. We want our customers to be armed with all the information they need to make an informed decision. Customers are under no obligation to continue with a repair after the diagnostic. We know how upsetting it can be to break your device and we want to give you peace of mind. 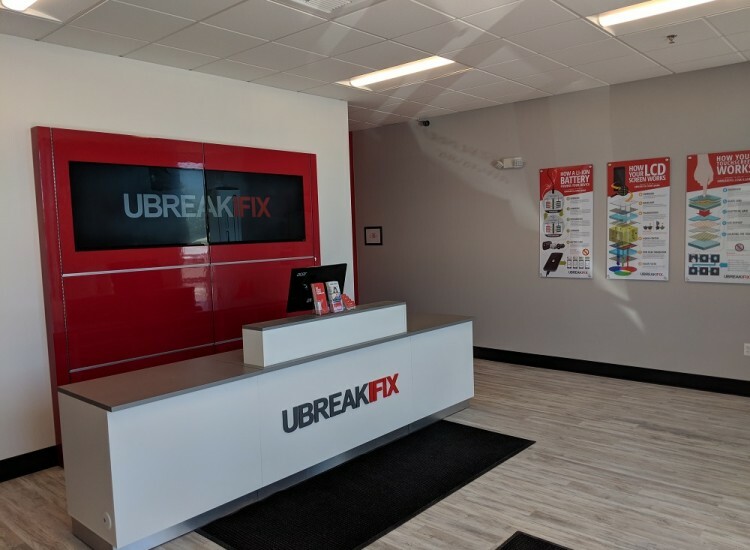 Appointments aren’t necessary at uBreakiFix and you’re free to come in whenever is most convenient for you. 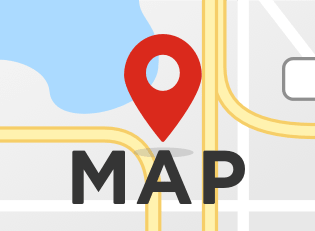 When you drop your device off at our location, you’re talking with the person who is actually going to be taking care of your device. All of our repairs are completed right in our secure store and you never have to wonder where your device is or who is handling it. The majority of repairs we do can be completed in about an hour or two, so you are never wasting your whole day waiting around. We aim to have the highest quality repairs at the lowest possible price. In fact, if you find a lower advertised price for the same repair from a local competitor, we would be happy to match and beat that price for you. We also provide 90-day warranties on all repairs so that your new parts are protected. 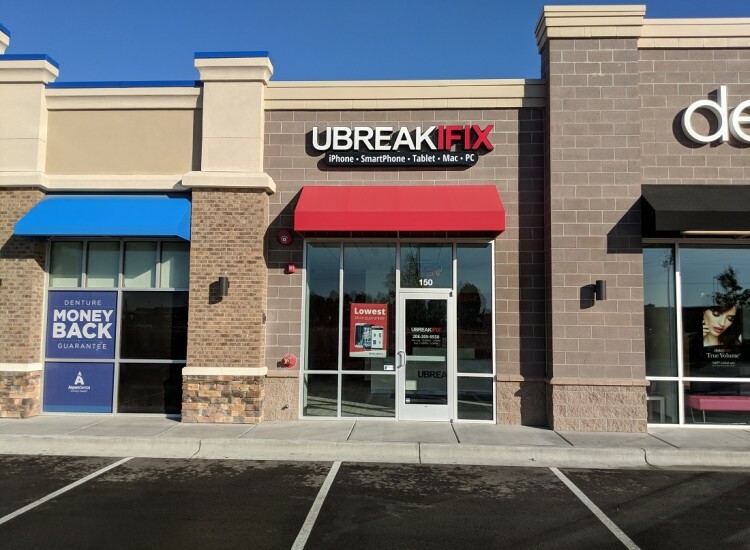 uBreakiFix Nampa is happy to help the citizens of Nampa and the surrounding communities with all of their electronics repair needs. If you’d like a free repair diagnostic on your device, visit us today.